Enjoy the benefits of a high quality Kentucky bluegrass lawn now even faster. With 20% quick-growing perennial ryegrass added to the mix, waiting around for grass to grow in northern states is a thing of the past. When only the best will do, our Blue Ribbon Blend is the clear choice. Only top-rated varieties make it into this blend of Kentucky bluegrass and perennial ryegrass, creating a genetically superior cool-season turf with velvety texture, deep green color, and unmatched traffic tolerance. 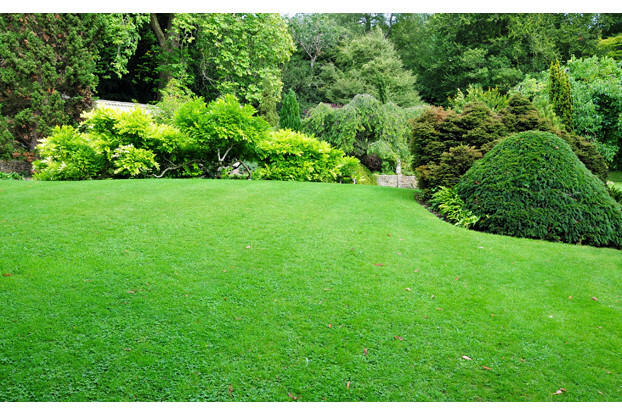 Ideal for high quality lawns and sports fields in the northern half of the United States. There's a reason we call this our ‘Blue Ribbon’ Kentucky Bluegrass Seed Blend. Over twenty years of hands-on experience, research and customer feedback has gone into developing this seed mix. The result is a premium blend of elite type Kentucky bluegrasses and perennial ryegrasses designed to provide the highest quality genetic color and texture while reducing the need for constant fertilizing. By using this combination, we take advantage of the unique strengths of both. 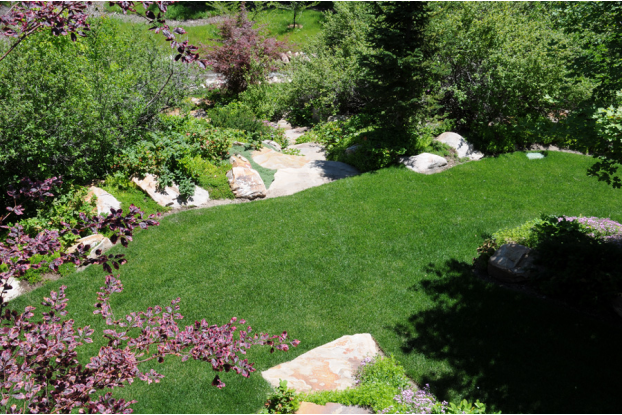 The ryegrasses grow quickly to establish the lawn, while the slower growing bluegrasses come in later and push out other species to provide the fantastic color and feel to this lawn. Our most popular and requested blend, it's perfect for residential lawns, sport turf, heavy traffic areas and areas where children and pets play outside. This seed blend is designed to perform best in the northern United States, from northern California to Illinois and New York.